Tamara Baysinger, Director for the Idaho Public Charter School Commission, has led the staff of Idaho’s independent authorizer since 2006. Twenty years ago, Idaho’s public charter school movement formed around a central concept: the exchange of increased autonomy for increased accountability. Charter schools would provide opportunities for innovation in education, safeguarded by a commitment to quality results. This is the vision that still motivates the Public Charter School Commission, my staff, and me today. Although authorized chartering entities (“authorizers” for short) primarily represent the accountability end of the so-called “charter bargain,” my staff and I are passionate about understanding each school’s unique mission and supporting its leadership in effective implementation. For more than a decade, I have enjoyed watching Idaho’s charter sector expand to provide a variety of innovative schools for students of all abilities and interests. The PCSC’s portfolio includes options ranging from virtual alternative schools to college preparatory programs, and from STEM to leadership to the arts. Every year, we receive intriguing proposals for new public charter schools intended to meet the needs of Idaho families. Success does not look the same at every school, nor does every school succeed. I am committed to meaningful discernment of the difference. Autonomy and accountability are not opposing forces, but opposite sides of the same coin. Between them lies the balance that allows our charter sector to thrive. Our goal is to strike the right balance between giving promising ideas a chance and letting them go when reality falls short of expectations. 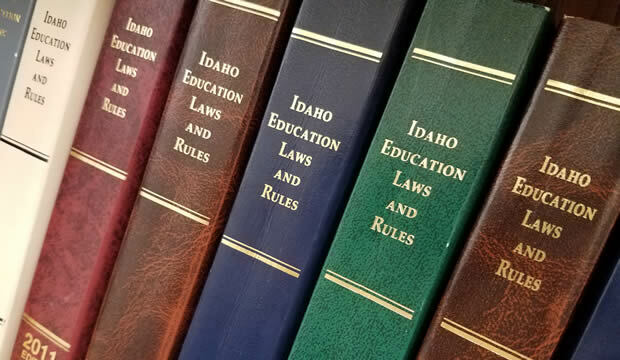 In an environment of commitment to both school quality and school choice, and through engaging in both data and dialogue, Idaho’s charter sector can thrive. I hope you find what you’re looking for on this site. If not, please don’t hesitate to let us know how we can help.